Last year, we brought you news about our partnership with top 10 US bank, Capital One. Today, we’re excited to announce that direct feeds for Capital One consumer and small business checking, savings and certificate of deposit accounts are now live, in addition to credit card feeds. Using a direct secure integration with Capital One’s application programming interface (API), small businesses are now able to connect their Capital One account data directly to Xero. This completely digital process gives users an on-demand view of their financial state. 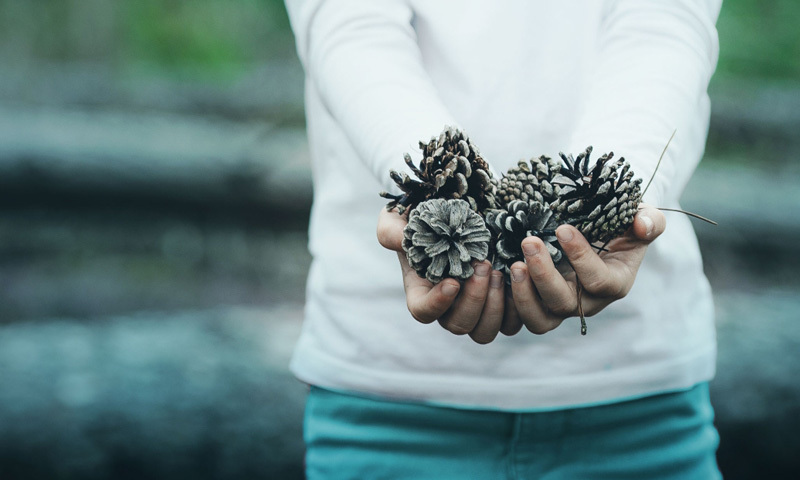 Users who currently have their Capital One accounts connected to Xero via a Yodlee feed, can upgrade to a direct feed from today. 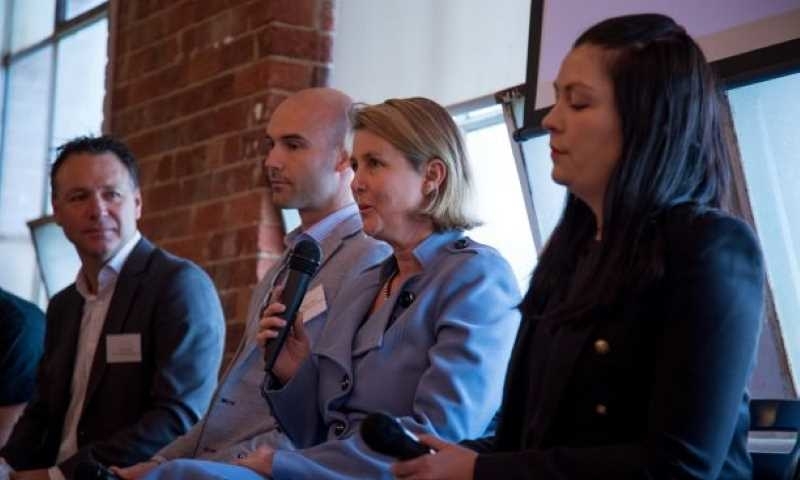 Together, Xero and Capital One are offering small businesses the connection to financial services they need in a cost-effective and intelligent manner. 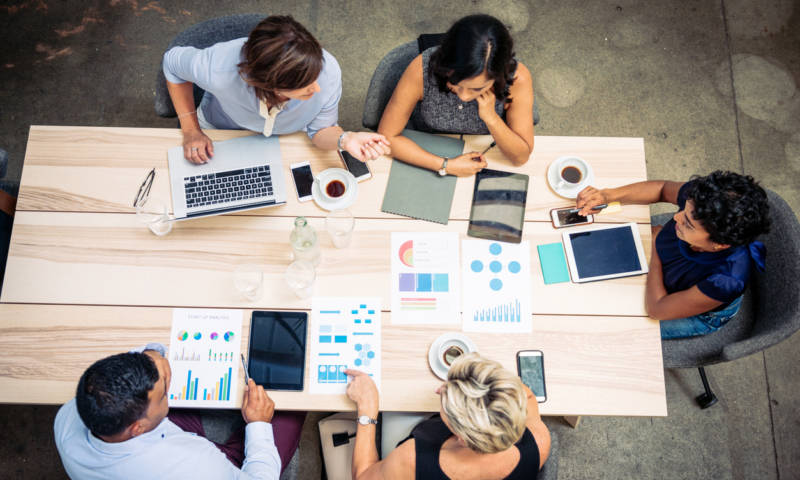 Streamlining critical accounting functions of bank reconciliation, this integration enables small business owners to boost productivity and make more informed financial decisions. Florian Marschoun is the Co-Owner of BellaEva Photography. He leverages the Xero and Capital One relationship to cut down the administrative burden of running his business. 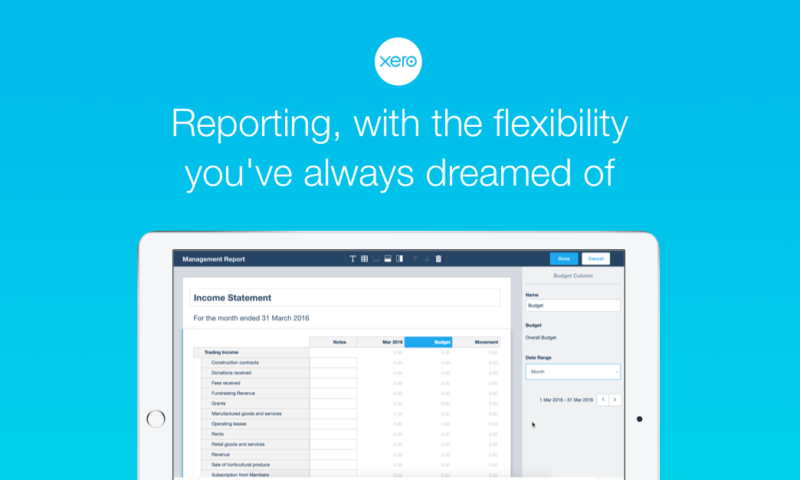 “The ease of use of Xero and Capital One made them both an easy choice,” Florian explains. “Having a fast overview of our current financial situation as well as automated, secure bank feeds are the most important features of an accounting platform. 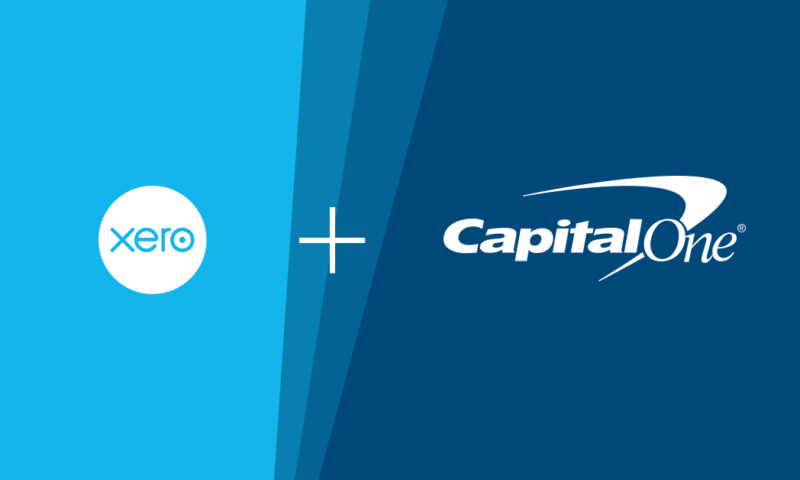 Xero is one of the first cloud accounting platforms to offer a complete direct feed integration with Capital One. The top 10 US bank is a natural partner for Xero, known for its innovative use of technology and data to deliver new and simplified banking experiences to customers. The Capital One API leverages oAuth capabilities to provide Xero with tokenized authorization to access account information requested by customers. This means that Xero never needs to see the user’s credentials. The integration will also strengthen data sharing security for Capital One small business customers. 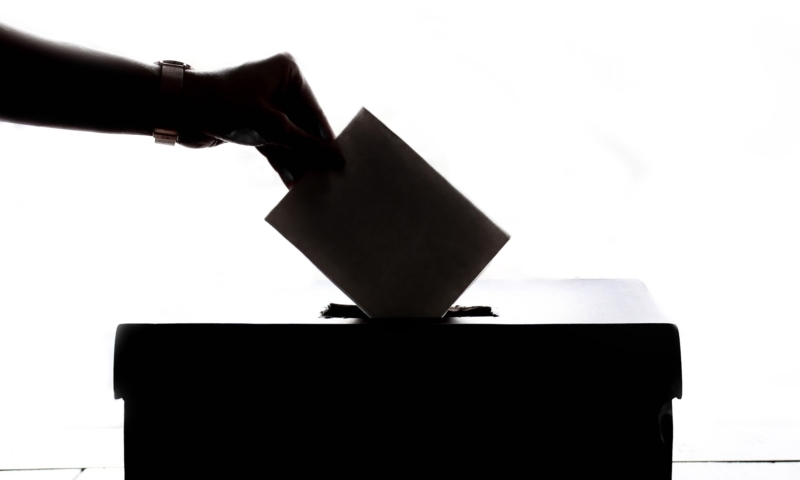 Additionally, it will grant customers more control over the financial data that they choose to share. In the US, Xero integrates with other leading banks including Wells Fargo, Silicon Valley Bank and City National Bank. 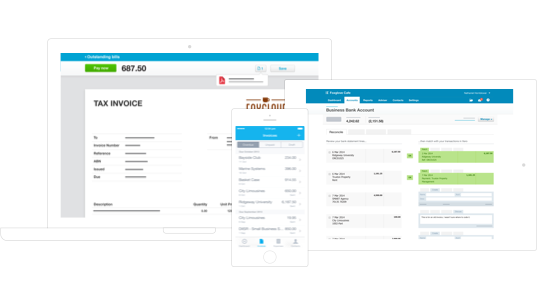 Xero also partners with National Australia Bank in Australia, Barclays in the UK, as well as more than 100 other financial institutions around the world in addition to global payments integrations with PayPal and Stripe. These integrations reduce administrative costs and improve access to vital financial services for small businesses. 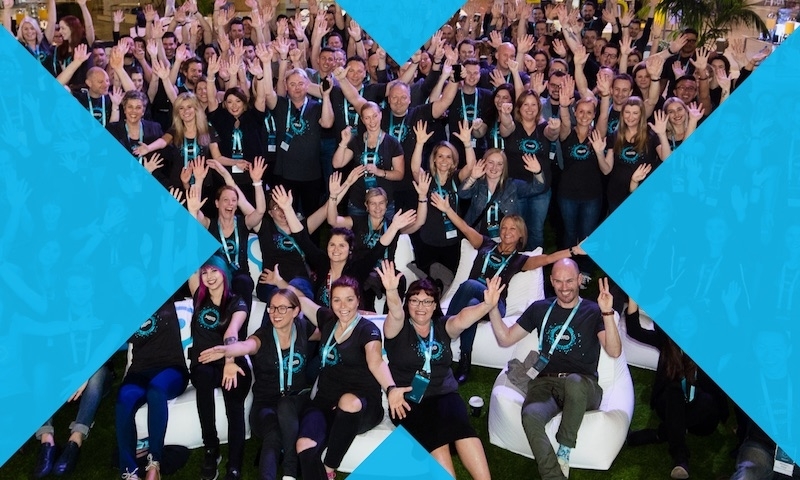 At Xero, our banking integrations have proven invaluable to our more than one million subscribers around the world. With access to timely, reliable financial data, entrepreneurs can have more confidence in the health of their businesses. For more information about setting up Capital One direct feeds, visit our business help center. Thank you for this and all the things you do for me.